Our 11th annual Woodstick Big Beat is happening Sunday November 24th at the Emerald Queen Showroom in Tacoma. 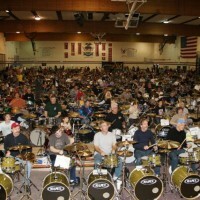 At Woodstick we attempt to set a new world record for drummers playing drum sets simultaneously while we raise money to support keeping music in our schools. 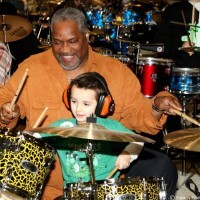 Any drummer can participate. We have a great line up of guest artists and over $10,000.00 in prizes. For complete information and to register CLICK HERE.